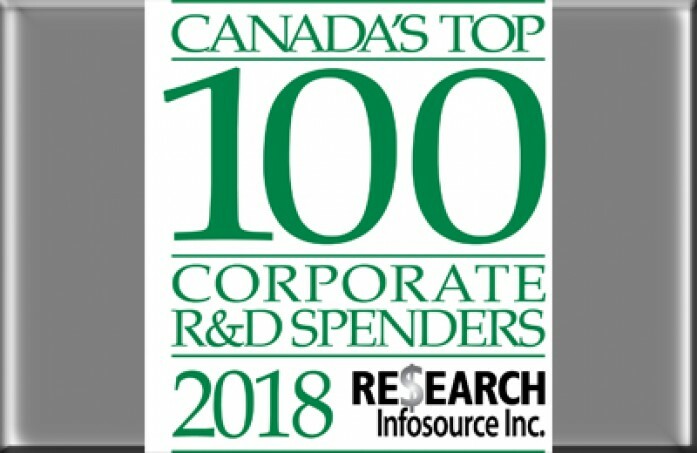 Resolute has been ranked one of Canada’s Top 100 Corporate R&D Spenders in 2018, marking the eighth year in a row we’ve made this prestigious list. The Top 100 ranking was announced on November 12 by Research Infosource Inc., which annually profiles organizations committed to enhancing Canada’s global competitiveness in the knowledge economy. What Resolute innovations are contributing to this new economy? We are hosting and investing in a bio-refinery pilot plant at our Thunder Bay (Ontario) pulp and paper mill to provide new pathways to the large-scale production of green bio-chemicals derived from wood. In collaboration with our partner, FPInnovations, the project will help to develop eco-friendly and cost-effective alternatives to petroleum-based products for use in the construction, automotive, mining, oil and other sectors. Some of Resolute’s other noteworthy innovations include: a major investment to reduce the use of natural gas of our Thunder Bay pulp and paper mill by recovering waste heat and installing efficient steam traps developed by Thermal Energy International; a joint-venture project to deploy enzyme-enabled carbon capture technology at our Saint-Félicien (Quebec) pulp mill in partnership with CO2 Solutions; and our joint venture with Mercer International to develop commercial applications for cellulose filaments, a new source of biomaterial made of wood fiber. 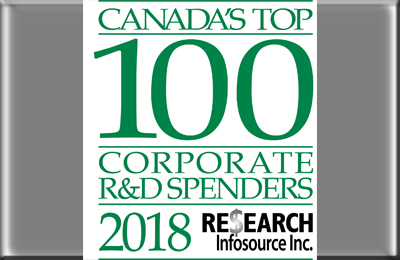 For more information on Canada’s Top R&D Spenders, visit link.